Real estate has taken a form of innovation recently. Real estate’s agents have a new intelligence they are adding to their business, which is the introduction of drone. Using drones to capture aerial images of the property, which is more economical than helicopters. Until recently, the FAA has allowed over 500,000+ licenses for business use; and about 2100 of them, about .42% were given to real estate business. 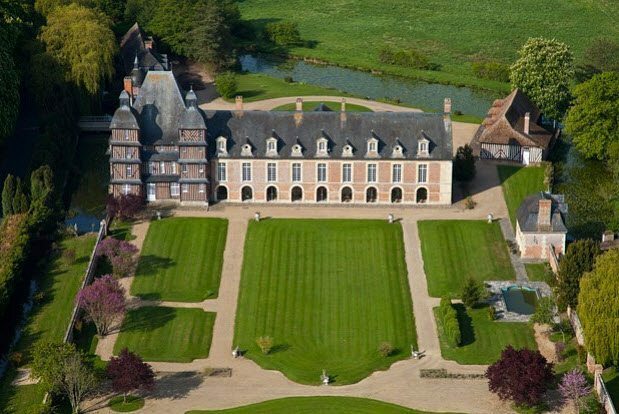 Why drones in real estates? Drones innovation has promoted outstanding aerial captures of real estate’s properties, from an office building with high rise capacity to important properties located in the coastal areas. The camera quality of these drones has remarkably transformed this industry into high rising markets. Real estate agents about twenty percent who does not engage in the use of drone presently mentioned that in the future they would include drones in their business. This was gotten from a survey by National Association of real estate’s agents. 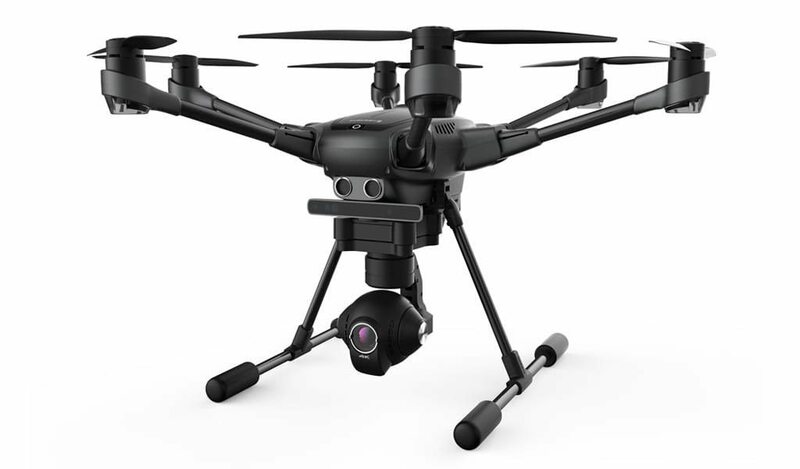 Cost at $949, W/4K CG03 plus gimbal camera, six-rotor design which is reliable, collision avoidance, the landing gear is retractable, unobstructed camera view at 360 degrees, twenty minute times of flight time and three thousand feet range. Cost at $1599, W/4k camera and gimbal, more advanced aircraft, single operator operation, object tracking and collision avoidance, live at HD streaming video and tap to fly/track. Cost $1099 W/4k camera & gimbal, 4K video for professional presentation, and three-axis gimbal to stabilization. 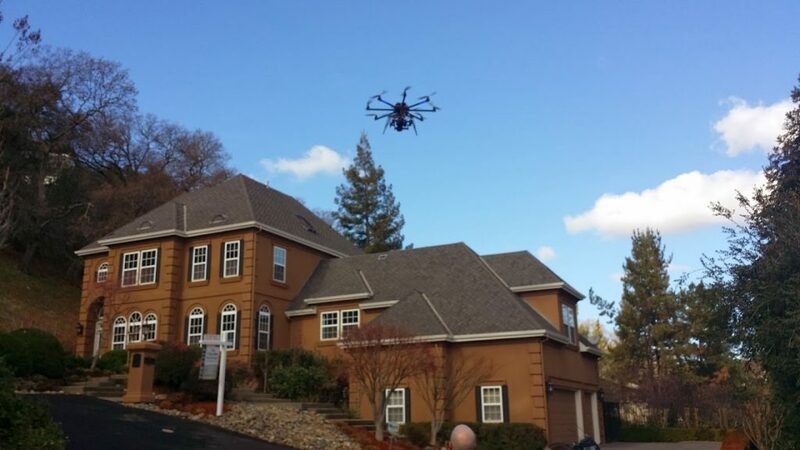 Why should realtors opt in for drone technology? Drones provide full landscape views, shows various walking areas and the surrounding locations. The quality of the outside of the building can be demonstrated correctly, like the designs of the rooftop and the architectural designs also. When the drone video or images captured are shared with friends and families by the clients or buyers, they tell them to check out the property. There is a possible chance that this family member or friends will send it to others for their opinions or for a broader comment. It would be carried forward on various social media channels such as Twitter, Facebook, and many others. This will create more awareness for the property on your behave. High-quality drones like the Phantom 4 Pro provides high and improved imaging that draws potential buyers to it. The programmed drone locates the desired area and creates quality media to view. Quality is your brand that you can use quality images to create your brand message. Drone images or videos capture a way of improving your business’s worth. Most other realtors would not want to go through what it takes to create that quality, but this innovation can give a competitive edge over others thereby making you stand out from the competition. Grabbing aerial views with a helicopter is obviously more expensive and might not produce the desired result. But using an automated and the less expensive drone can give you the desired profit margin, and saving a bulk of the money you would have used via other methods. Statistics by MLS stated that houses with high-quality images, 68% sell faster than a house with average media shots of the listing. Supplying a video capture can draw you the right buyer to the property. From NAR (National Association of Realtors) 73% of house owners say they will, by all means, enlist with a realtor who will offer video capturing for their homes. This shows that there is about a fifty percent chance to attract more people to your list and more deals. 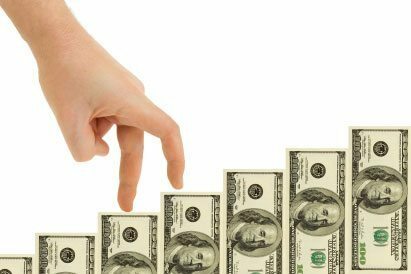 Thereby pushing ten transactions to sixteen, which turns out to an additional profit of $31500. To hire a drone, it will cost an average of $500, so from the sixteen listings, it will cost $8000. Doing a subtraction of $8000 from $31,500 will give $23,500 after the drone usage on the sixteen houses. There is over a 200% return on investment, which is a win for the realtor. 0 Comments on "Real Estate + Drones = Closed Listings"